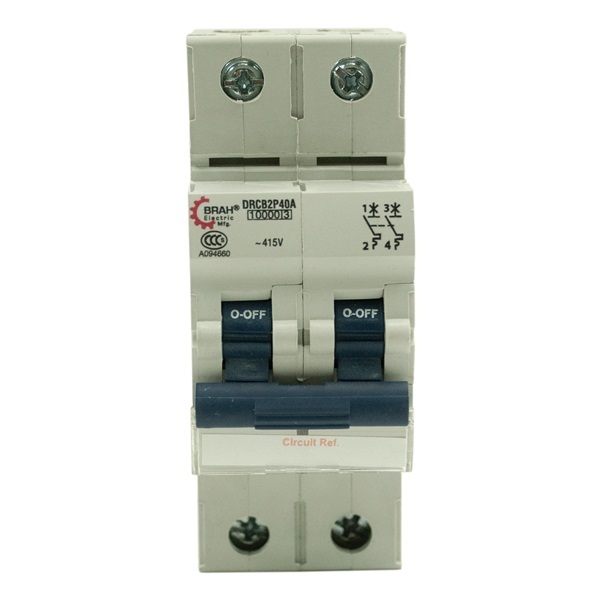 DRCB2P3A, C-line series, type C, Two phase, 2 Pole, 3 amp, @240/415V AC. 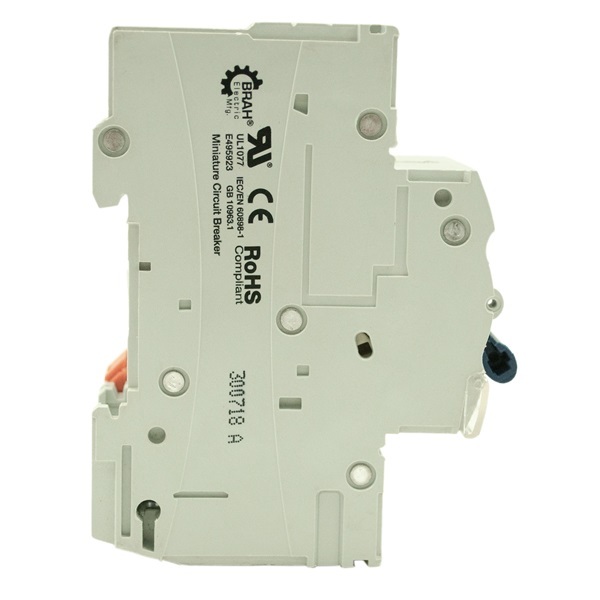 Miniature Circuit Breaker Din Rail Mount is normally used for high inductive loads where switching surges are high such as small motors and fluorescent lighting. 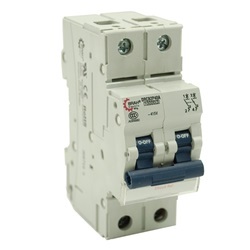 Type C MCBs are preferred to handle higher value of short circuit currents. Therefore, these are suitable for highly inductive commercial and industrial installations.